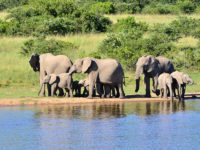 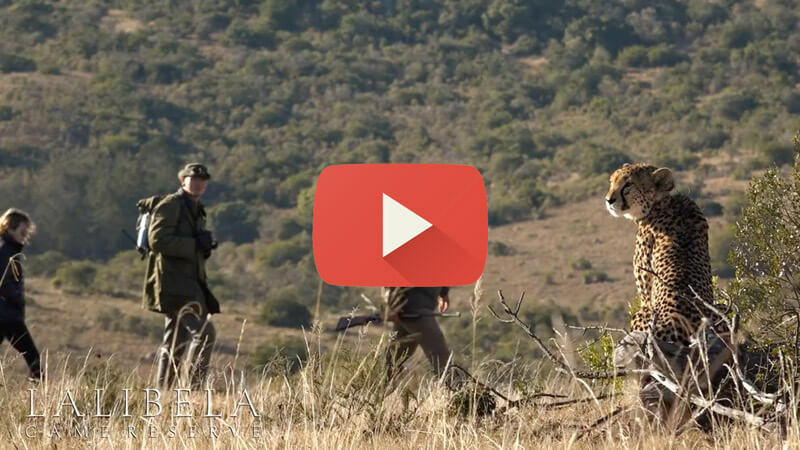 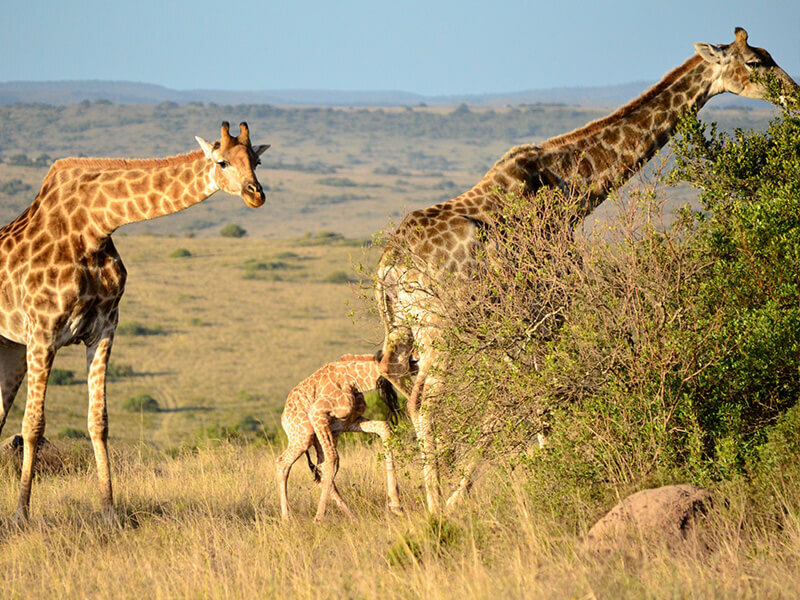 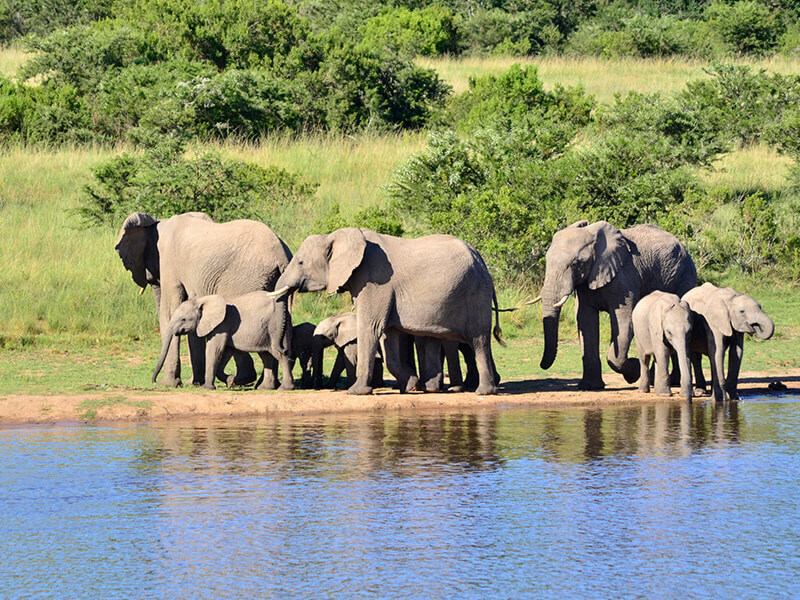 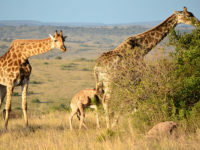 Unique to our area of South Africa, we are blessed with vast areas Savannah Grassland, the biome that has by far the highest carrying capacity – this means that we are able to sustain truly vast herds of plains game like zebra, impala, wildebeest, red hartebeest, blesbuck and eland. 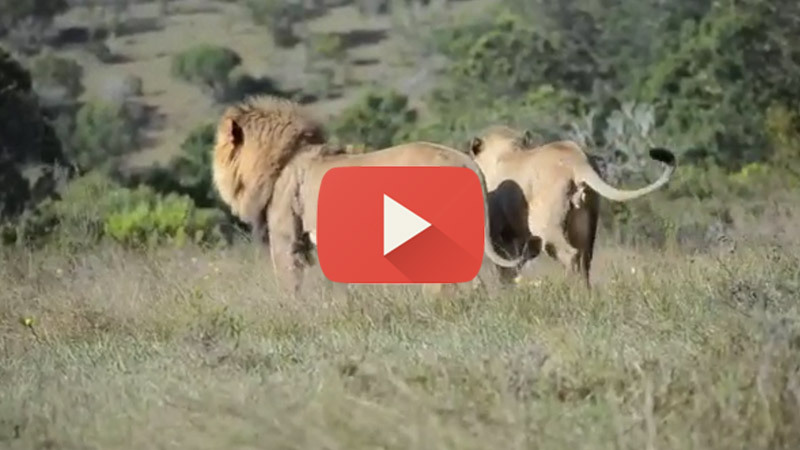 This, in turn, allows us to sustain a remarkable density of free-roaming lions. 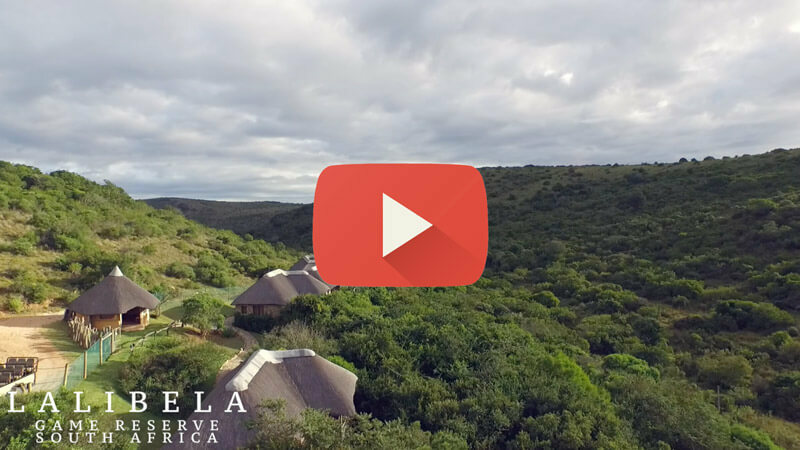 The 3 main aspects of any African safari are the game-viewing, the accommodation and the food – at Lalibela we take special care to ensure that heartfelt service combines with these three “ingredients” to make your Big 5 African safari experience a memorable one. 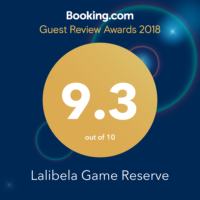 We invite you to visit us so that we can share with you what Lalibela is about!